Leadership and organizational changes will begin this week and carry on into November, CEO Kevin Johnson said in a memo to employees. Girding for continued change in the retail landscape, Starbucks plans job cuts this fall at its Seattle headquarters, including eliminating some top executives, as it reorganizes in a bid to make quicker decisions and reignite sales growth. The restructuring is the latest bump in a turbulent year for the coffee giant, which has seen high-profile departures, an embarrassing turn in the national spotlight after a racially charged arrest and lackluster sales growth in important markets. Chief Executive Kevin Johnson, a veteran of several corporate shake-ups while at Microsoft, told employees in a memo this past week that while the company is making progress on its priorities, including faster growth in the United States and China and increased returns to shareholders, more needs to be done. The impacts will include job losses and shifts, though the total number has not been determined, a Starbucks spokeswoman said. The company is starting at the vice-president and senior vice-president levels and doing a function-by-function review, she said. 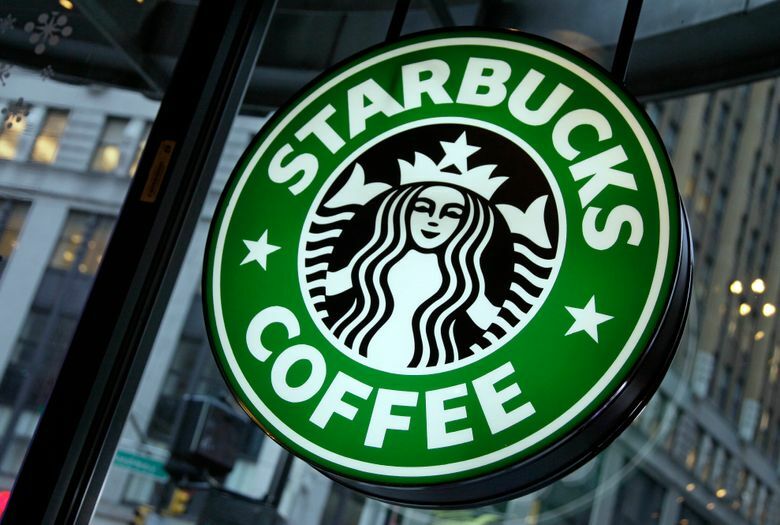 Starbucks has about 5,000 employees at its corporate headquarters in Sodo. The layoffs and restructuring are not expected to land on employees in the company’s stores. The changes come about three months after Starbucks executives outlined steps to improve sales growth, including plans to close up to 150 underperforming stores in the coming fiscal year, even as the company continues to open new stores. While the scope of the job losses is unclear, this reorganization appears to be nothing like the steps the company took a decade ago, when it closed 5 percent of its stores in the midst of the Great Recession, cutting thousands of jobs in the process. This is the first significant Starbucks reorganization under Johnson’s leadership. He took over the CEO title from Howard Schultz in 2017. Schultz stepped down from the board of directors this summer and is phasing out his involvement in the company. Starbucks is also looking for a new chief financial officer. Scott Maw’s retirement, effective in November, was announced shortly after it lowered its profit forecast for the year, blaming slow sales growth at existing stores, and boosted its budget for stock buybacks and investor dividends to $20 billion through 2020. Starbucks has recently introduced new menu items, seeking a moneymaking replacement for the Frappucino, which was once a major driver of afternoon sales. It also has expanded its food offerings, while experimenting with higher-end concepts including gourmet baked goods, cocktails and unique coffee roasts presented in destination Roastery stores. In China, which is Starbucks’ most important long-term growth market alongside the United States, it inked a multifaceted partnership with internet commerce giant Alibaba, including coffee delivery, which it’s also testing in Miami, with UberEats. The company is also focused on growing its grocery coffee sales globally through a $7 billion marketing deal with Swiss food giant Nestle, which will see some 500 Starbucks employees move to Nestle.